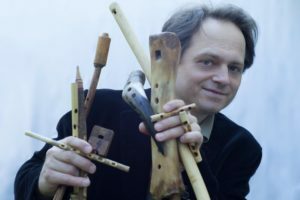 Regular collaborations between music educational structures and Kryštof Mařatka have led to the creation of works for young musicians. 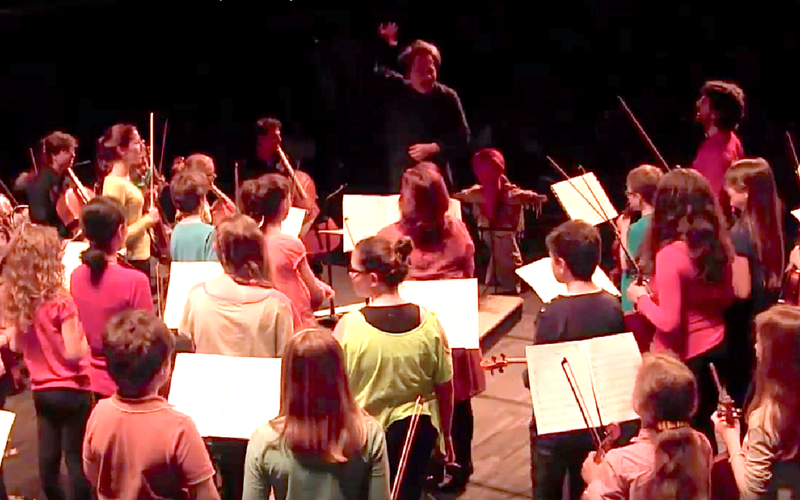 These are so-called "pedagogical" compositions created for specific classes, such as Pinecones - mini-pieces for various instrumental and vocal ensembles (2016) or The Invisible Forest - melodramatic fables on the initiation to music (2017) for actor and orchestra of young and more advanced musicians, commissioned by the Philharmonie de Paris for the DEMOS project, the goal of which is to democratize the access to the practice of classical music to children from neighbourhoods or rural areas insufficiently provided with cultural institutions. Other pieces are worth mentioning: Morana - Welcoming Spring in Bohemia for youth string orchestra, inspired by a traditional folk custom (2013) or, for beginner pianists, the All-You-Can-Eat Ice Creams - easy piano pieces cycle (2013 - 2016). Screenings of the film are possible from DVD, Blu-ray, USB stick or external hard disk.